LIDL can be found in an ideal position on Stockton Street, approximately a 0.41 mile drive south-west from the centre of Littleborough (close to St Marys R C Primary School and Littleborough Group Practice). This supermarket is situated in a convenient location to serve the people of Littleborough Town Centre, Hurstead, Smallbridge, Clough, Dearnley, Caldermoor, Shore and Greengate. Store hours are from 8:00 am - 10:00 pm today (Thursday). On this page, you can find opening hours, location particulars, direct phone and further information about LIDL Littleborough. LIDL is situated in an ideal spot right near the crossroads of Stockton Street and Church Street, in Littleborough, Lancashire. Simply a 1 minute drive time from Stubley Mill Road, Charles Street, Orron Street and Featherstall Road; a 4 minute drive from Todmorden Road, A58 / New Road and A58 / Church Street; or a 8 minute drive from A58 / Halifax Road or M62. Sat Nav devices key is OL15 8YJ. Customers should alight at Church Street / Stockton Street or Featherstall Road / Police Station. Routes that stop here are: 454, 456, 457, 458, 589, 590 and X58. Trains operate regularly to and from Littleborough Station (1550 ft) and Smithy Bridge Station (4340 ft away). The Northern line stops nearby. In the neighbourhood there is Littleborough Community Primary School, Smithy Bridge Park, St Mary's Roman Catholic Primary School, Hollingworth Lake Rowing Club, Holy Trinity Church of England Primary School and Birch Hill Hospital. The total number of LIDL locations presently operational in Littleborough, Lancashire is 1. 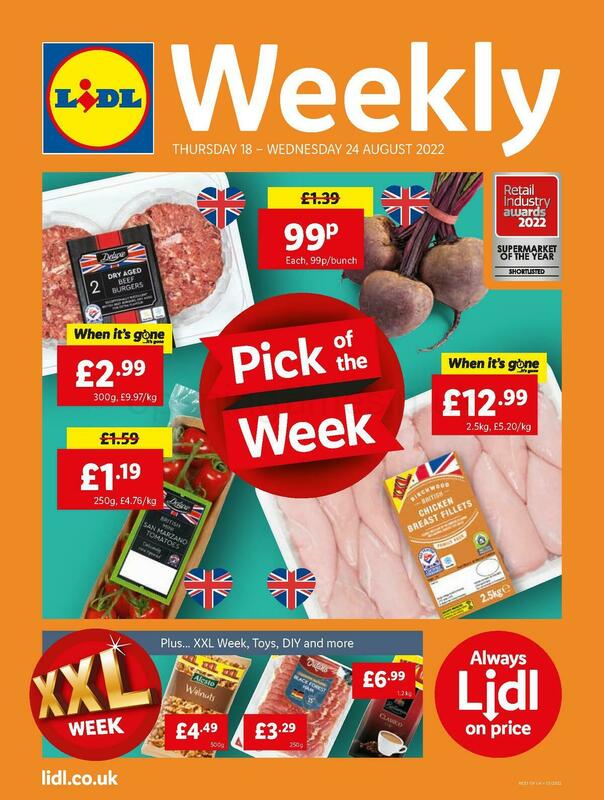 Click on the following page for the entire index of all LIDL branches near Littleborough. Please be advised that daily operating times for LIDL in Littleborough may be adapted during the holiday season. In 2019 the aforementioned revisions pertain to Xmas Day, Boxing Day, Easter Sunday or August Bank Holiday. To get additional information about seasonal hours of opening for LIDL Littleborough, go to the official site or phone the direct contact number at 0800 977 7766. It is our team's aim to deliver you with the most accurate information as possible. If you found any discrepancies or mistakes in the location details or open hours for LIDL in Littleborough, please let us know by making use of the report a problem form. Opening Times in the UK welcomes you to submit your feedback about LIDL using the box and the star rating system provided below.